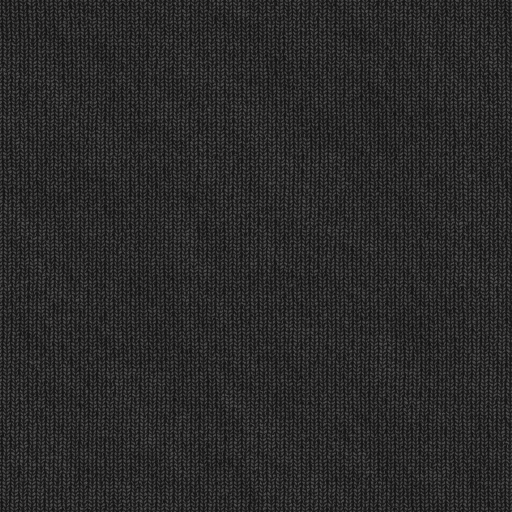 Here's some textures I've made. Can be used as uniform cloth textures for 3D models in games. 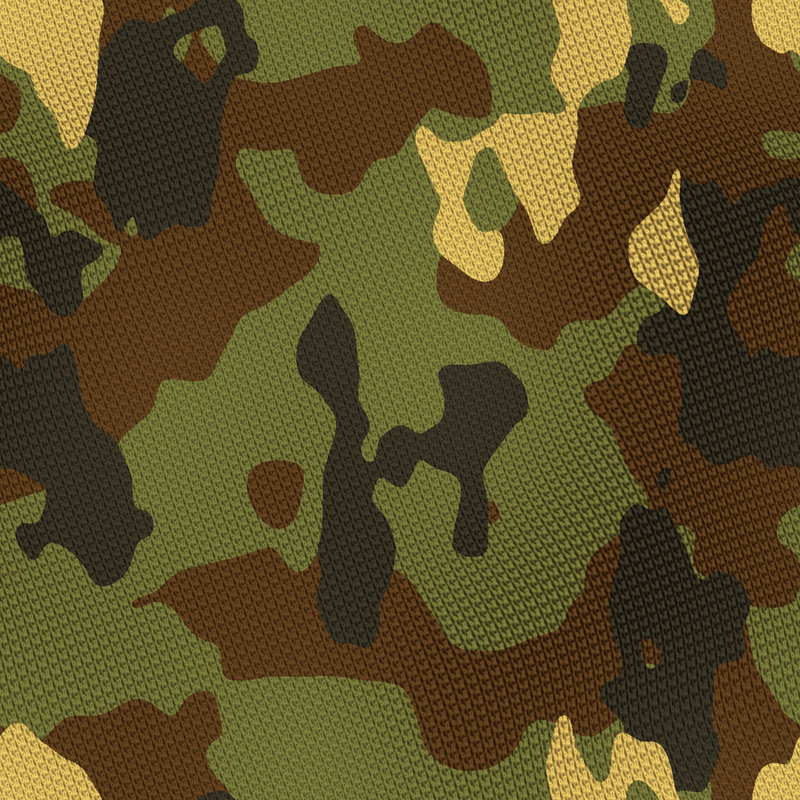 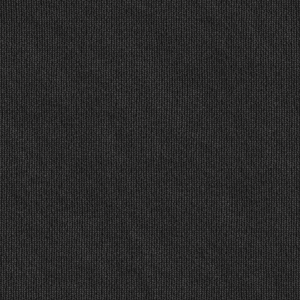 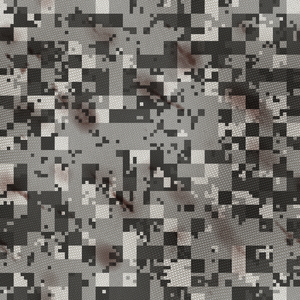 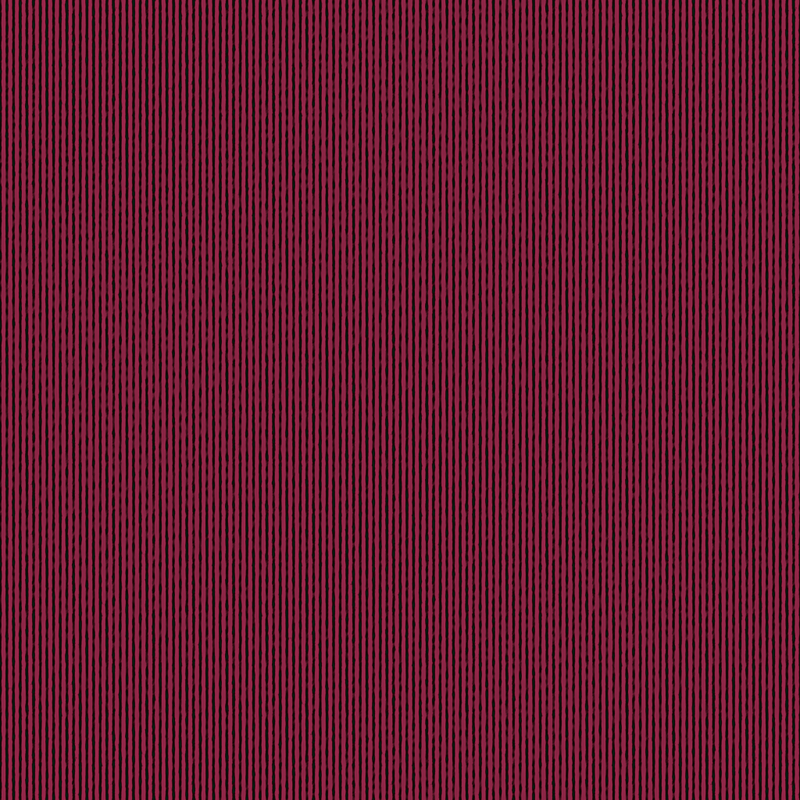 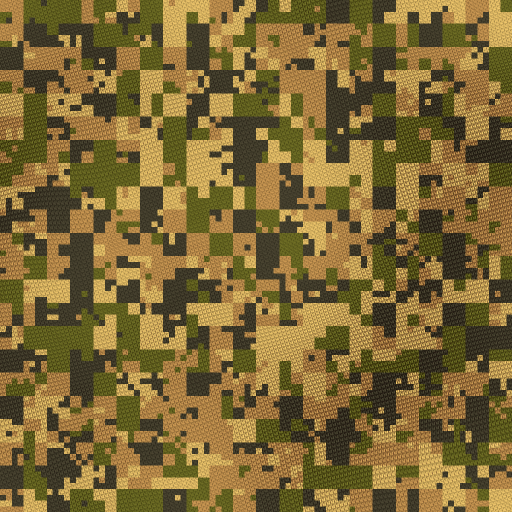 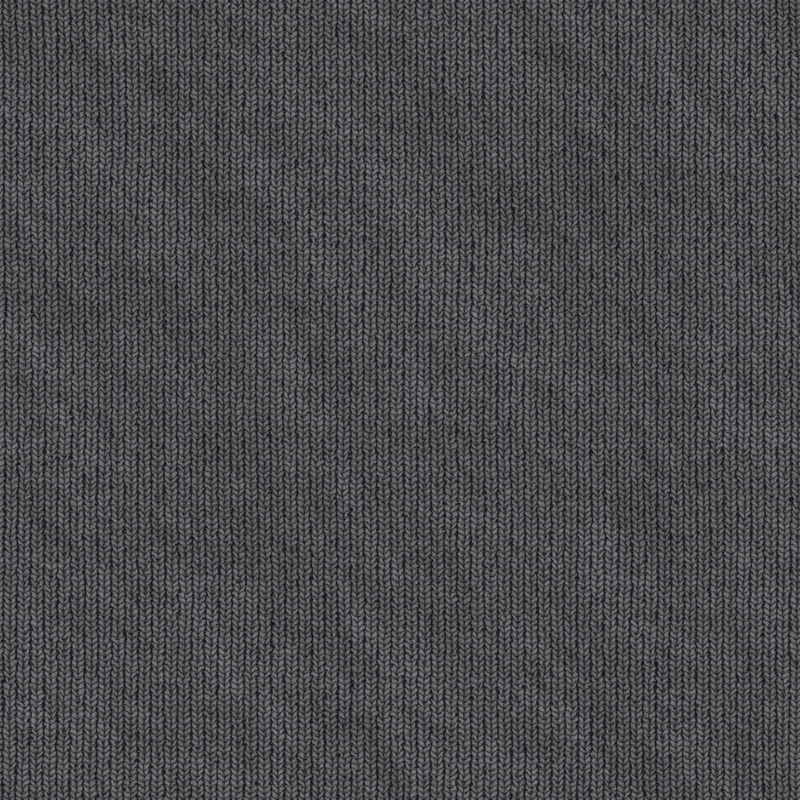 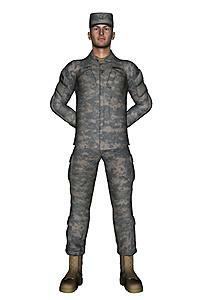 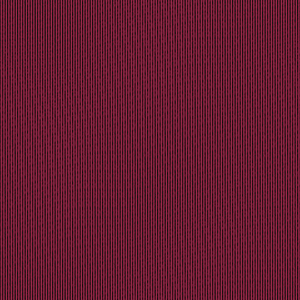 First up is some camo similar to British Woodland DPM, rendered to look like a knitted wool material. 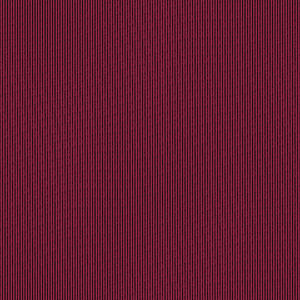 Ideal for beanie hats, etc. 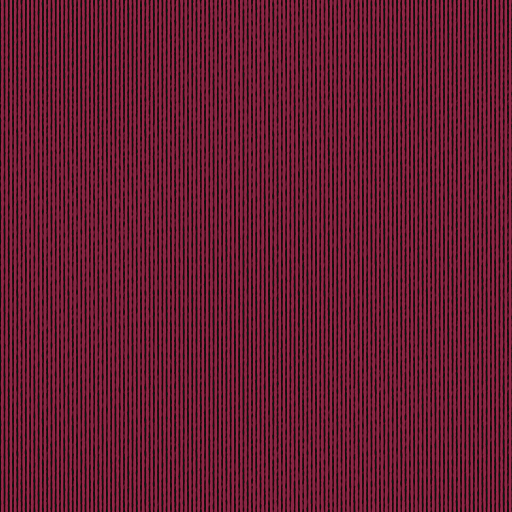 In sizes, 512x512, 1024x1024 and 2048x2048. 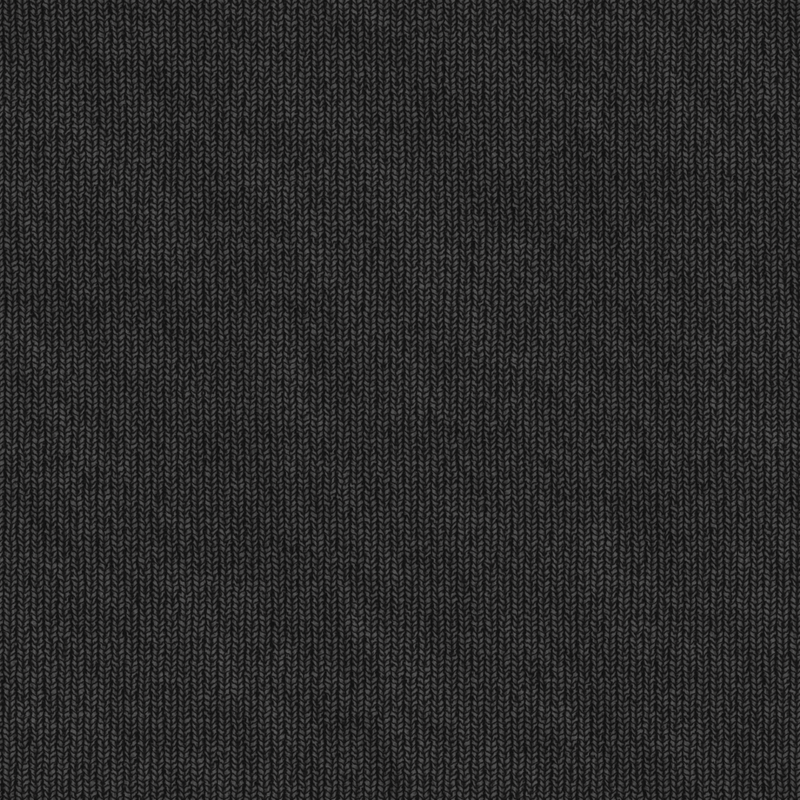 Last edited by danrok; 20th April, 2013 at 07:47 PM. Same as the grey cloth except in black. 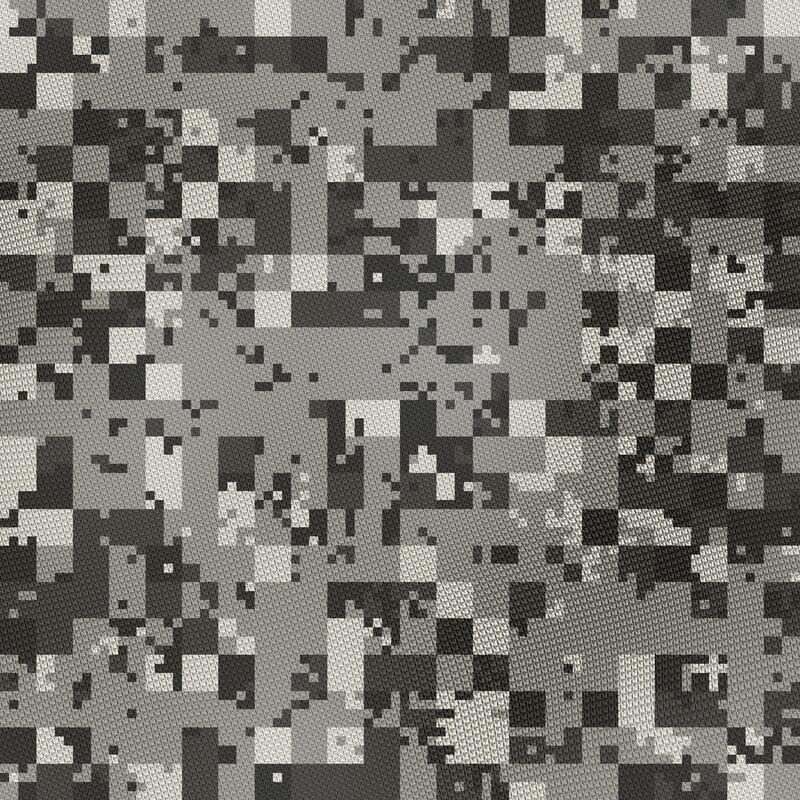 Universal digital camo in grey. 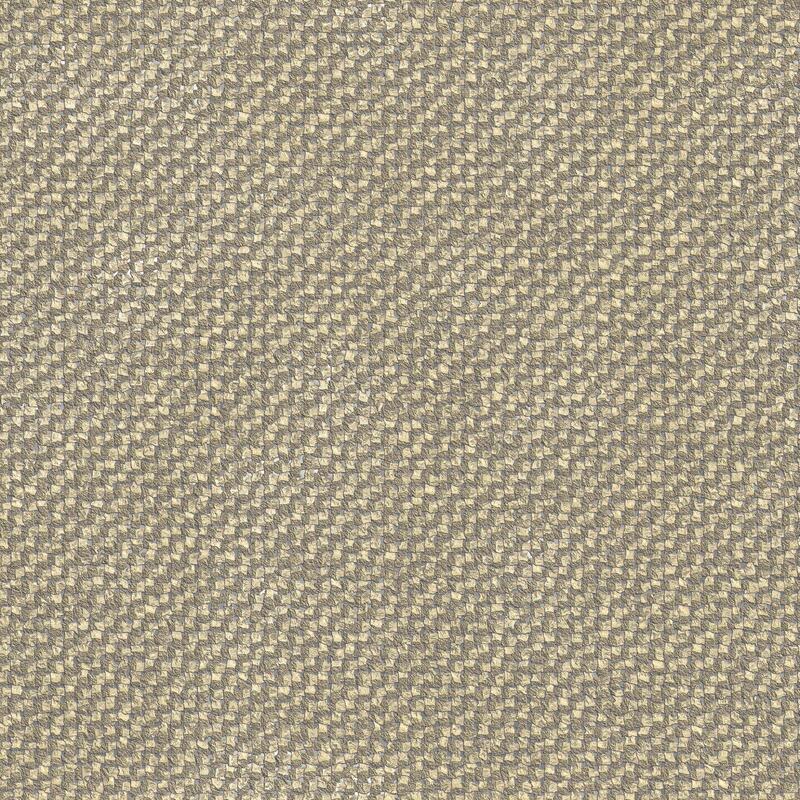 Last edited by danrok; 2nd April, 2010 at 07:52 PM. Cloth texture for a red beret. 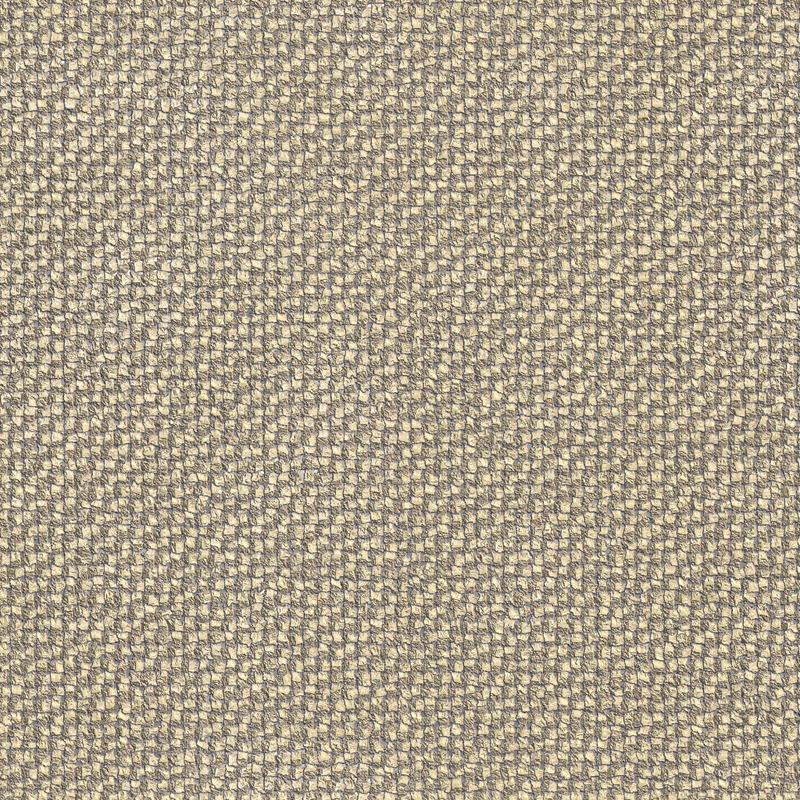 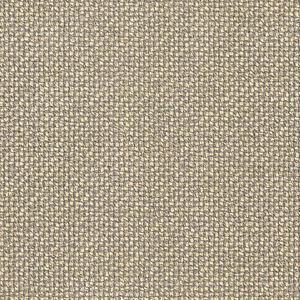 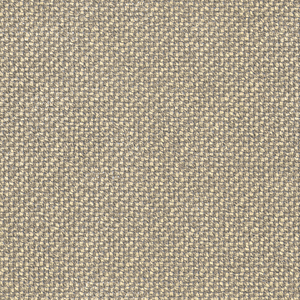 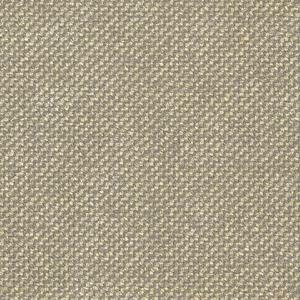 Tan cloth for webbing or canvas. 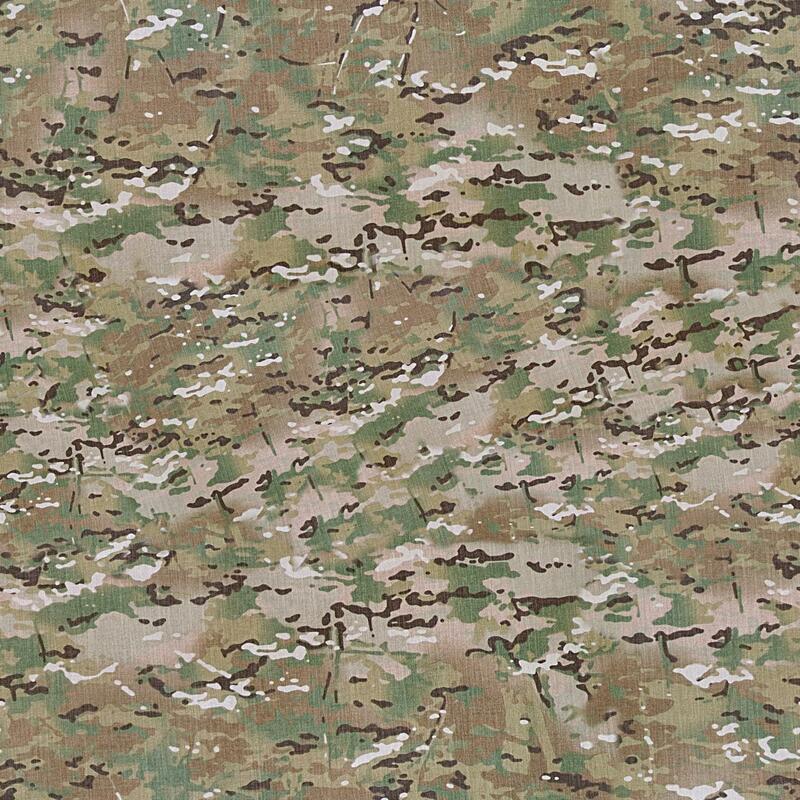 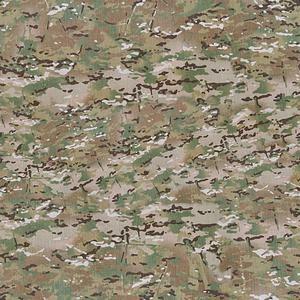 This is the new MultiCam cloth, seamless tile made using the photo on this page. Last edited by danrok; 3rd April, 2010 at 12:14 PM. 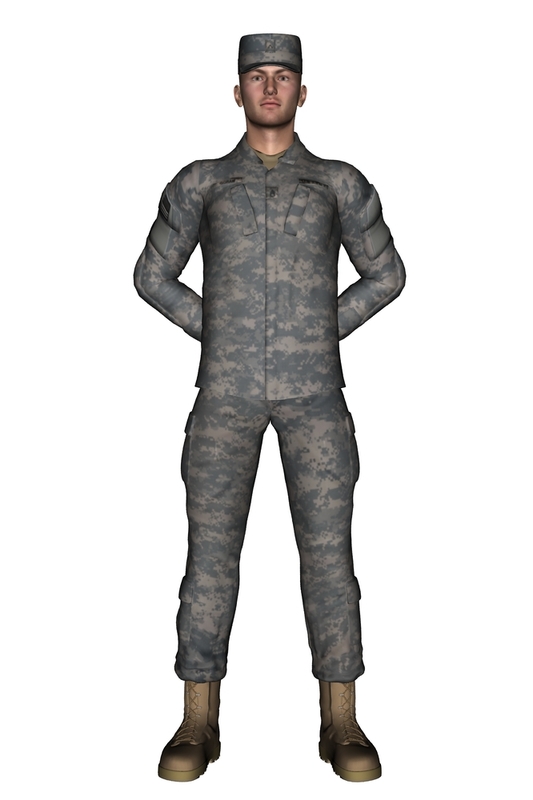 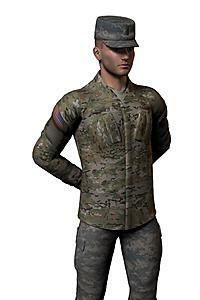 Quick render of the model wearing the supplied uniform. 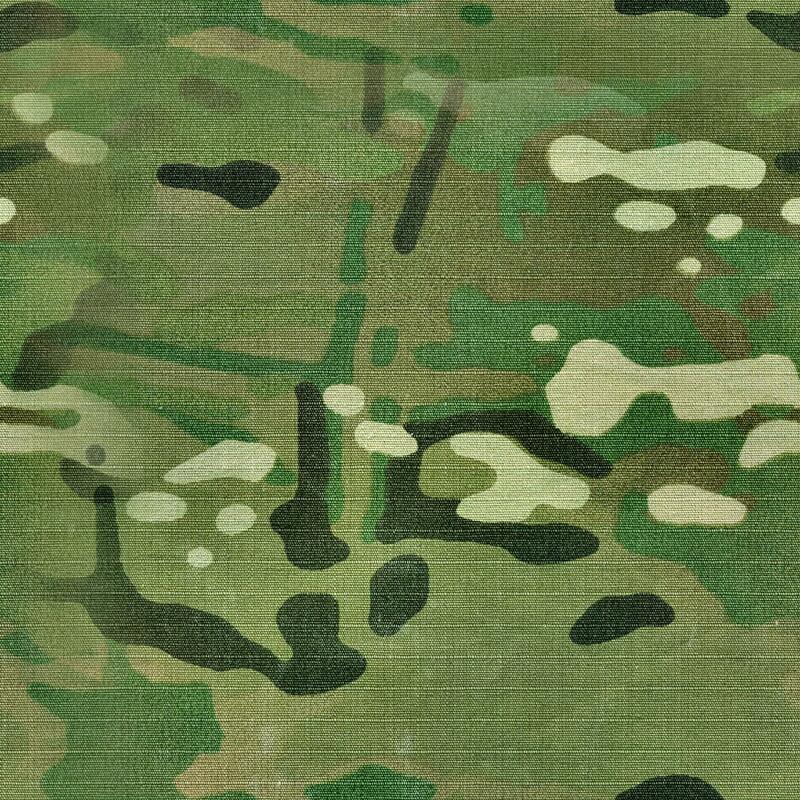 I will redo it with my own textures. 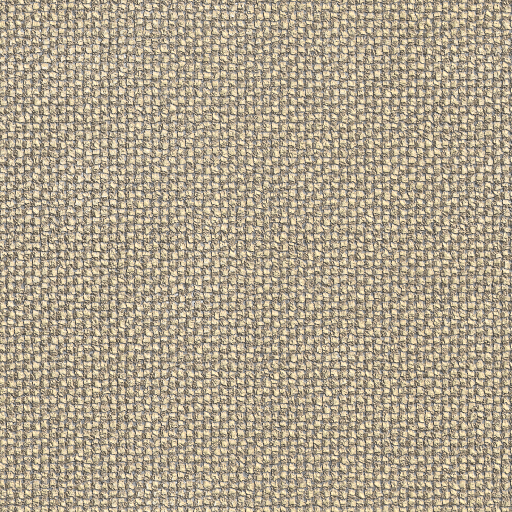 I have been doing a lot of custom textures for Google SketchUp since I have been developing for a game. 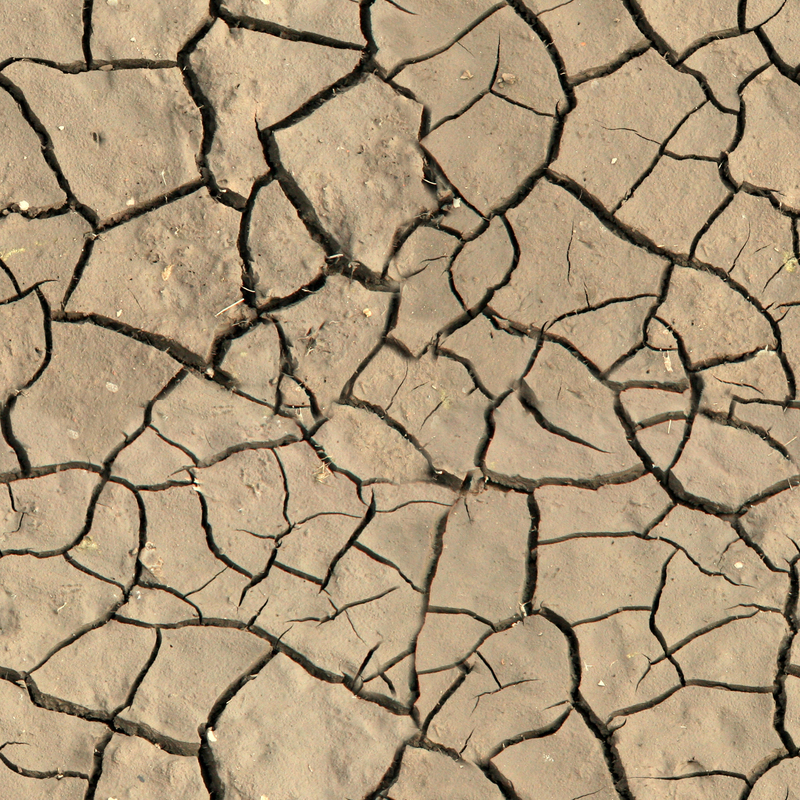 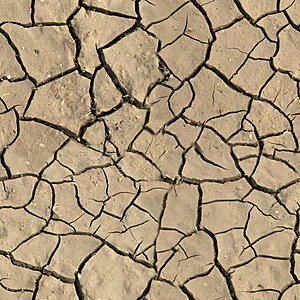 Here is a super high resolution cracked clay ground I created.